Join us for a unique fundraising event on Saturday April 26, 2014. 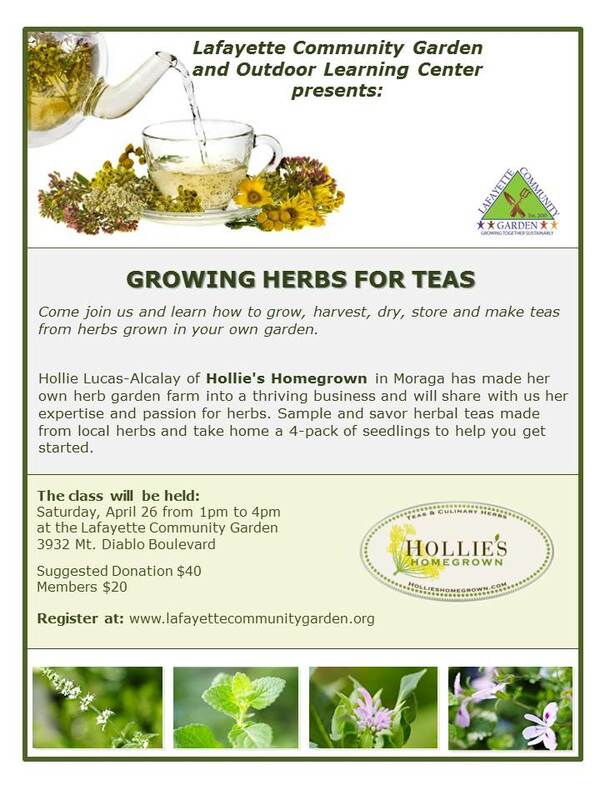 For more information go Hollie’s Homegrown. To register, go here. This entry was posted in Blog, Community Events, Donate, News & Events and tagged Herbs, Teas.